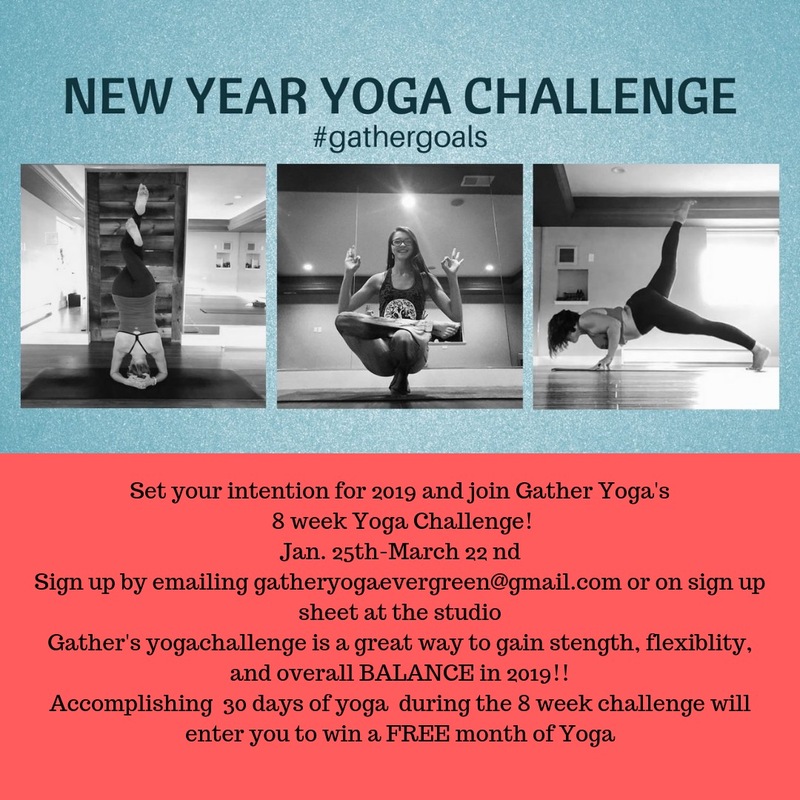 $60 for one month of unlimited yoga, try a variety of classes and meet our Gather Team! 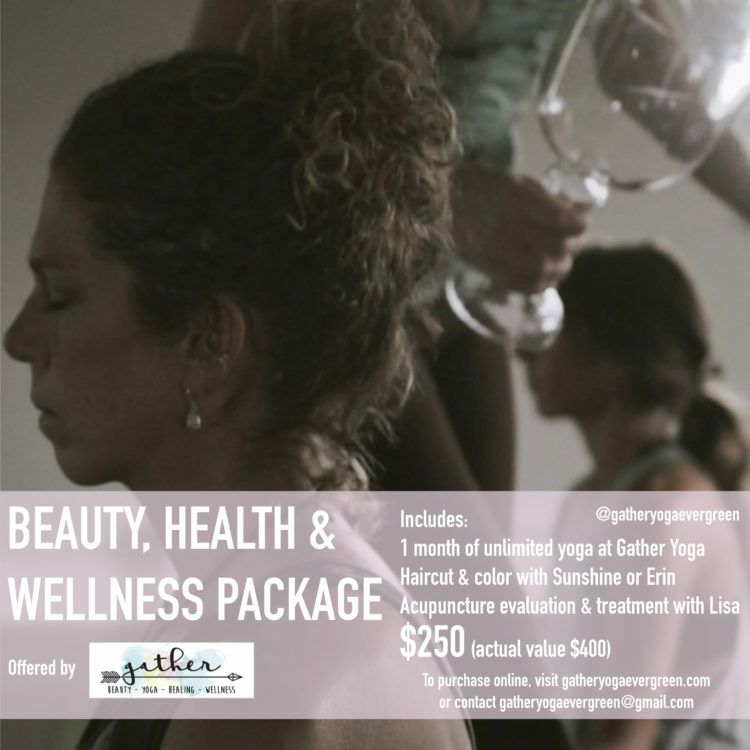 Gather Yoga offers classes in a safe and effective environment. 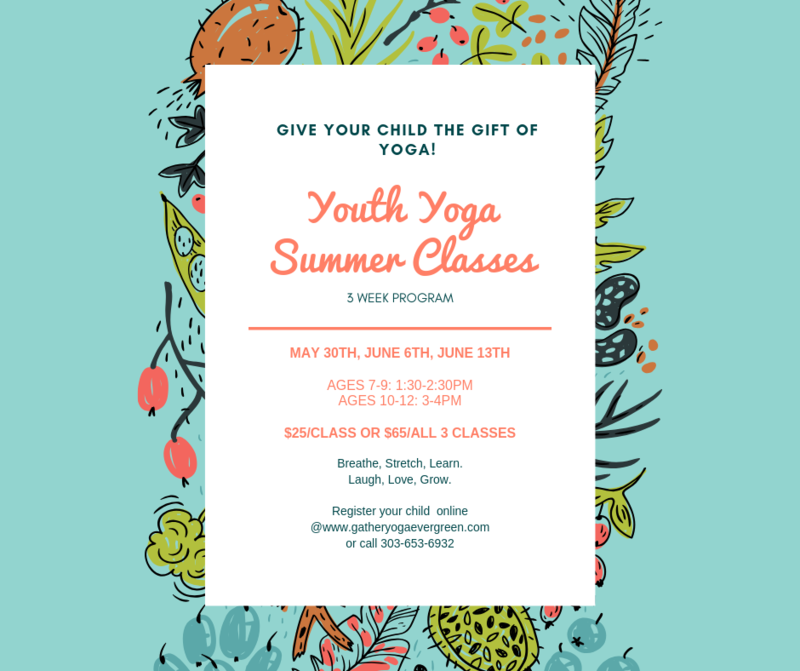 Our classes are leveled so that students will be practicing with other students with similar yoga skills. 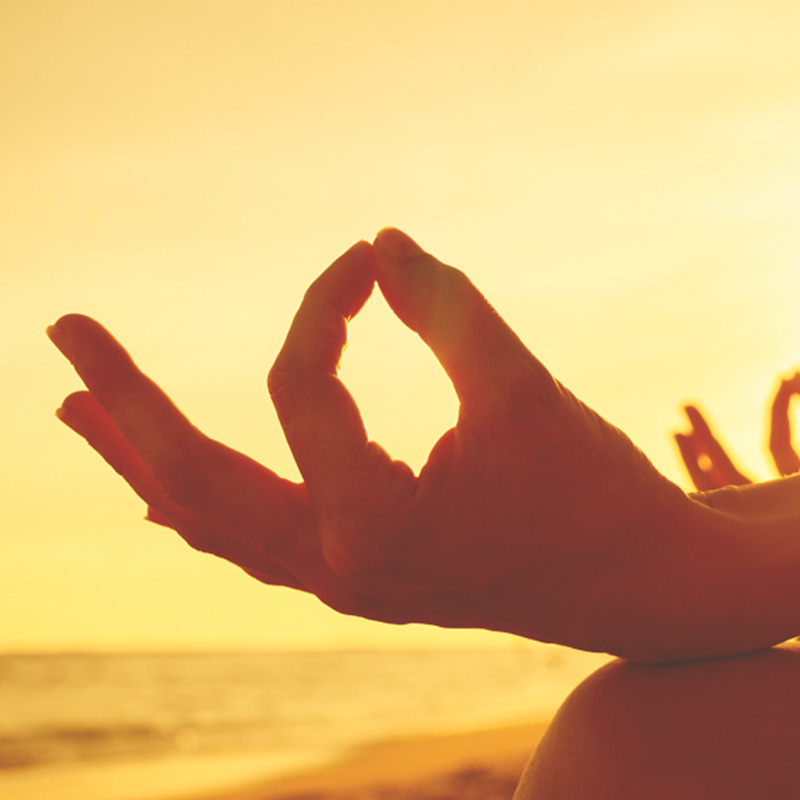 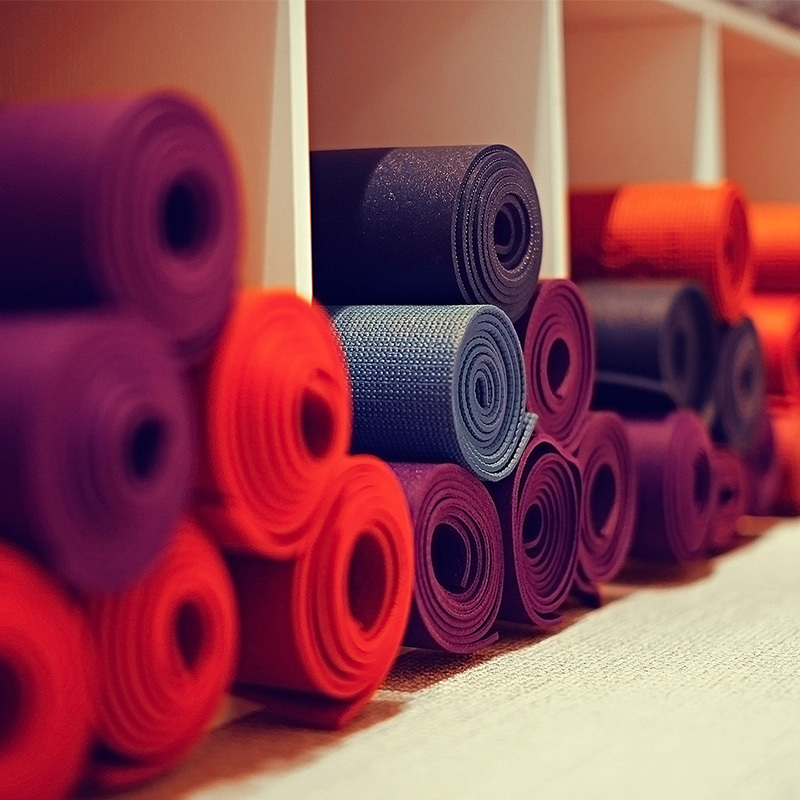 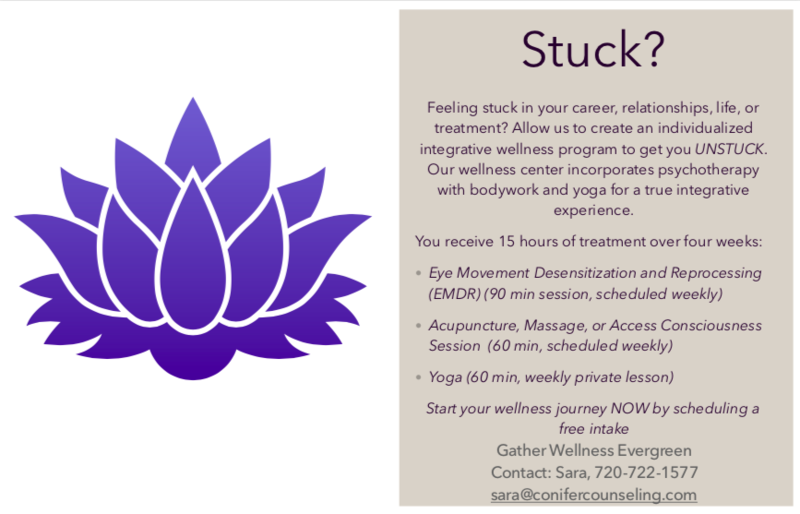 We offer classes such as Vinyasa, Restorative, and Yin Yoga. 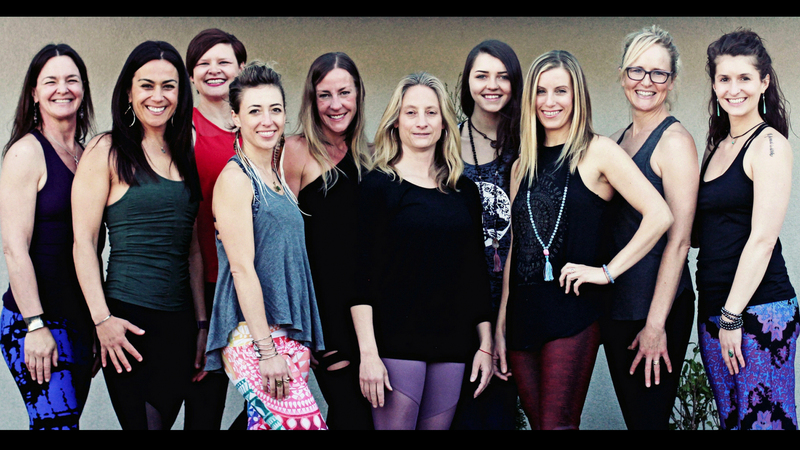 Our instructors are skilled, caring, yoga practitioners who have completed their extensive training at schools recognized by The Yoga Alliance. 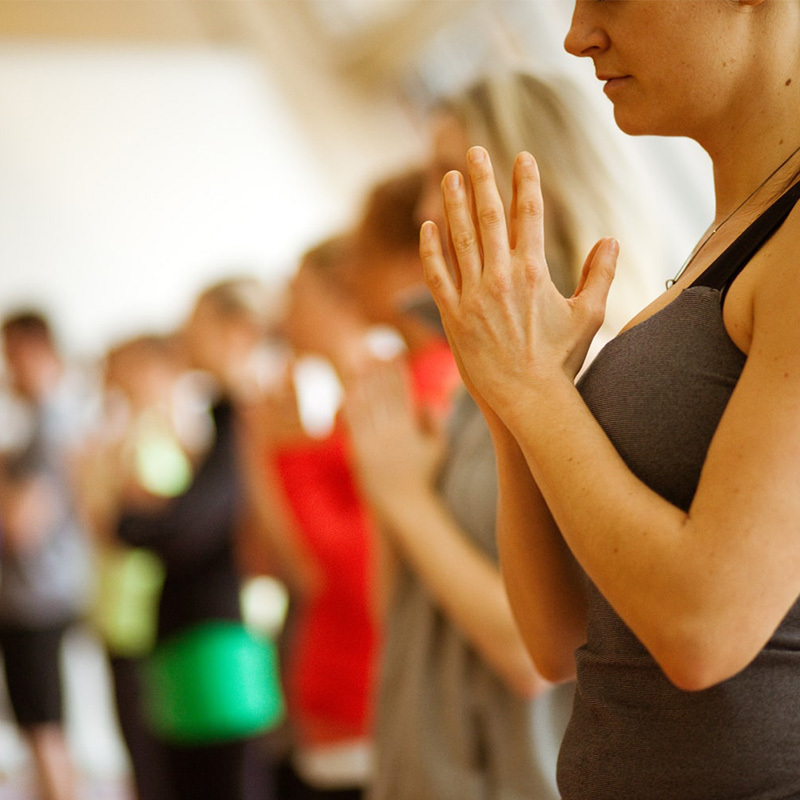 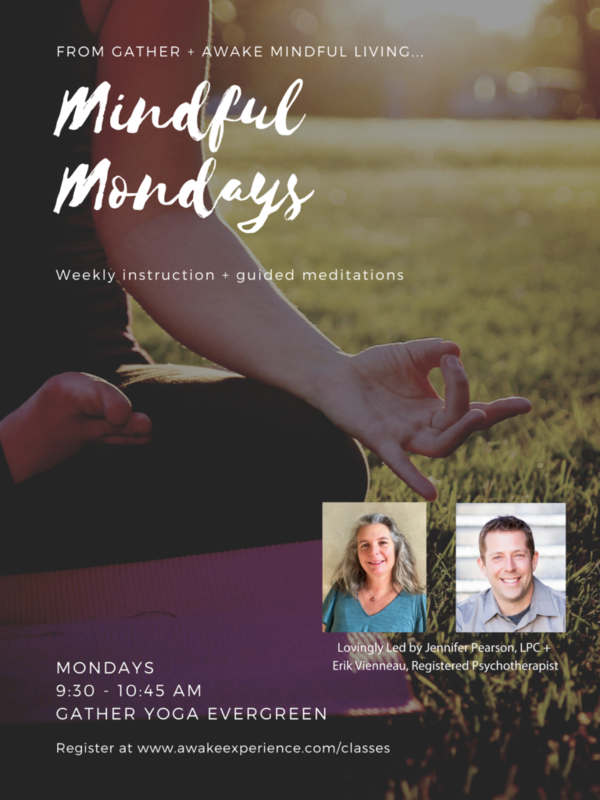 Their clear and precise instruction guides you to deepen your yoga practice on a physical and spiritual level.